Having a child is one of the most fulfilling accomplishments in a woman’s life. As joyous as this life-changing event can be it can also come with some major body changes. Pregnancy can be responsible for stretching of the skin on the breasts, thighs, abdomen, and many other areas of the body. This often leads to sagging, stretch marks, and increased deposits of fat. A “mommy makeover” usually addresses the breasts and abdomen. A woman should wait until she is entirely done breastfeeding and be near a stable goal weight. Most mothers will want a breast lift, which may require an implant to replace lost volume. And, to make moms feel more “bikini ready,” a tummy tuck can tighten the muscles that stretched with pregnancy thereby redefining the waistline and removing extra sagging skin. Dr. Heller creates a unique mommy makeover treatment plan at his Valencia office and can help you determine the procedures best suited for you. 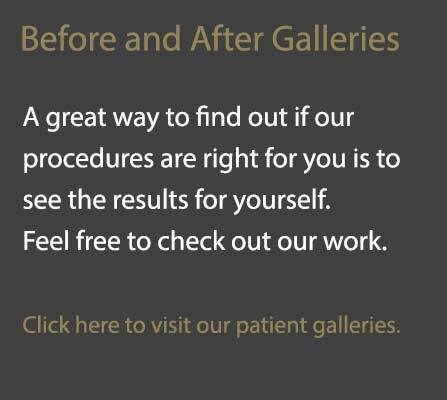 Your cosmetic goals, expectations, and health will be evaluated to help develop the most appropriate treatment plan. For additional information and to have your questions answered by Dr. Heller, please call us today to schedule a consultation.